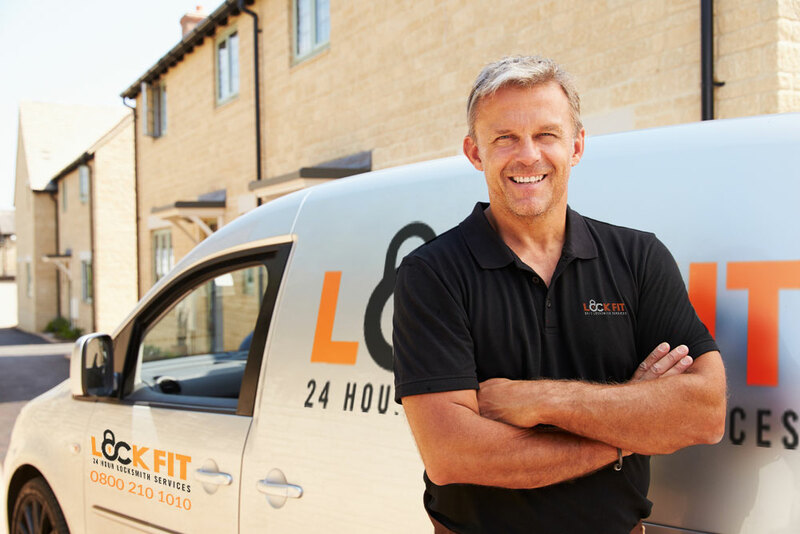 Lockfit 24 Hour Locksmith Services | Why Choose Lockfit? 12 Oct Why Choose Lockfit? Lockfit offers premium quality emergency, car and residential locksmith services to clients and is a 24-hour locksmith in Staffordshire. Lockfit Locksmith Burton on Trent provides the most reliable and efficient locksmith in Staffordshire. The company has been at the Staffordshire locksmith business for over a decade and has a team of proficient and expert locksmiths on board that has always provided quality Staffordshire locksmith services to the neighbourhood of Burton on Trent. Locksmith in Burton on Trent has been ranked among the best providers of locksmith in Staffordshire. No other locksmith at Burton on Trent offers the same convenient, quality of service or prices that they provide. The business understands that emergency situations which require locksmiths, such as residential and car lockouts, can happen at any time. Hence, it makes sure its team of specialist Staffordshire locksmiths are available for service to clients round the clock. Lockfit Locksmith Burton on Trent provides the best 24-hour locksmith in Staffordshire . Moreover, the company also ensures that its technicians reach a client’s designated location within 20 minutes of contact. Together with providing quality locksmith service for lockouts, the company also supplies a selection of other locksmith services to its customers. No other locksmith automobile in the Staffordshire area offers the type of service that Lockfit Locksmith Burton on Trent provides to its clients. The business is the only locksmith automobile company that features lockout and car key duplication services 24/7. Its car key backup services are mobile, with its technicians driving the company van out to the customers’ locations to assist them in the best way. Locksmith at Burton on Trent is committed to providing fast and efficient services to its clients. Lockfit Locksmith Burton on Trent provides the premier Staffordshire locksmith service for all customers who need assistance with residential door locks. Whether customers want replacement of locks on back or front door or require new ones, the corporation’s technicians are there to help at all times. Locksmith in Burton on Trent also offers premium rekey locks service to customers.